Andriese (2-0) allowed one hit and struck out two over two scoreless innings in Tuesday's 5-4 win over the Rangers. 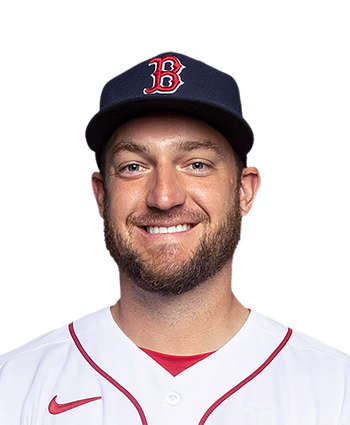 Andriese, who's pitched multiple innings in all three of his appearances, was the pitcher of record when the Diamondbacks put up a three-spot in the bottom of the ninth in a come-from-behind victory. It's the second time Andriese has picked up the "W" when Arizona rallied for a late-inning win. 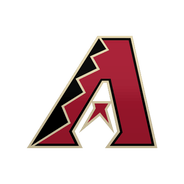 The Diamondbacks rank sixth in MLB with 1.91 runs scored per game over the final three innings.